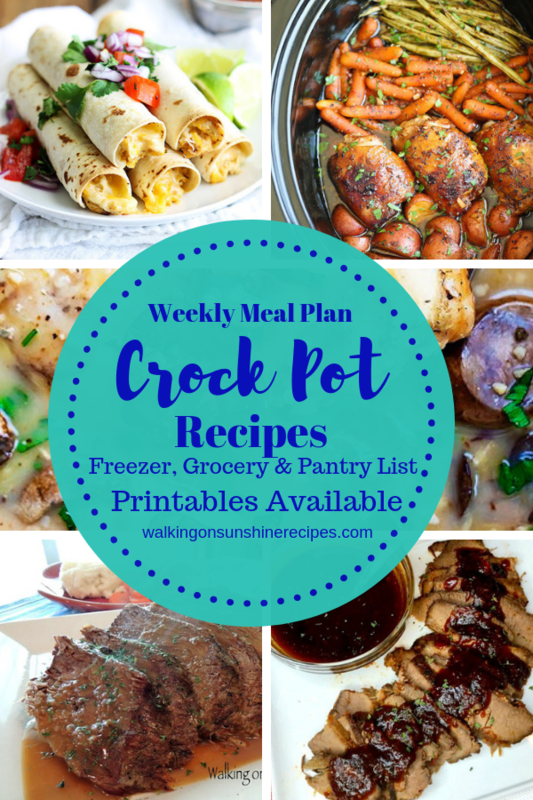 Crock Pot Recipes are featured as part of our Weekly Meal Plan with printable menus available for you to customize for your family’s dinner. 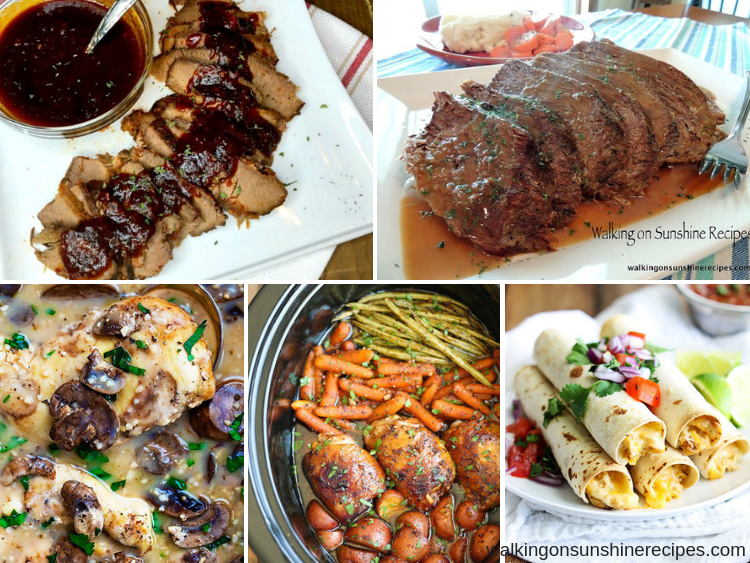 This week I’m featuring crock pot recipes for our Weekly Meal Plan. 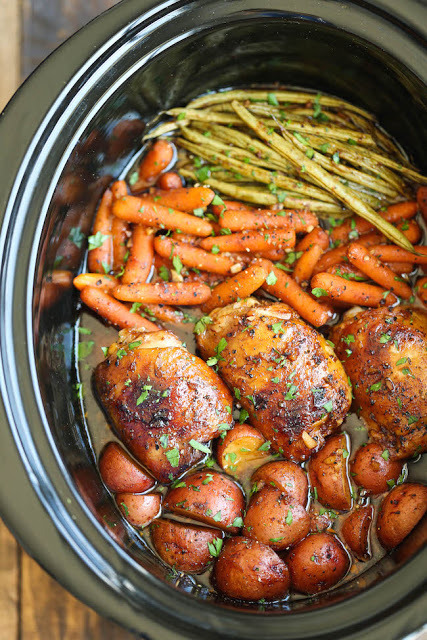 I love using my crock pot to help get dinner on the table for my family. I hope you all had a great weekend. We sure did. It was busy but a lot of fun. I hope to share photos of the Veteran’s Day Ceremony we attended on Friday at the university my husband teaches the ROTC program. I need to get the photos edited and put a post together this week, so check back later. Honey Garlic Chicken and Veggies from Damn Delicious. The easiest one pot recipe ever. Simply throw everything in and that’s it! SO EASY! And it looks amazing! 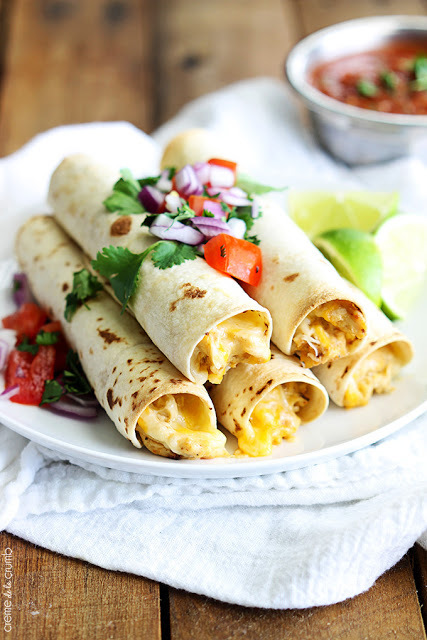 Chicken Taquitos from Creme de la Crumb – Flavorful creamy chicken made in the slow cooker, then rolled up in soft tortillas and baked or a few minutes until crispy! An easy and tasty meal you’ll want to make again and again! It looks delicious and I know my family will love this recipe! 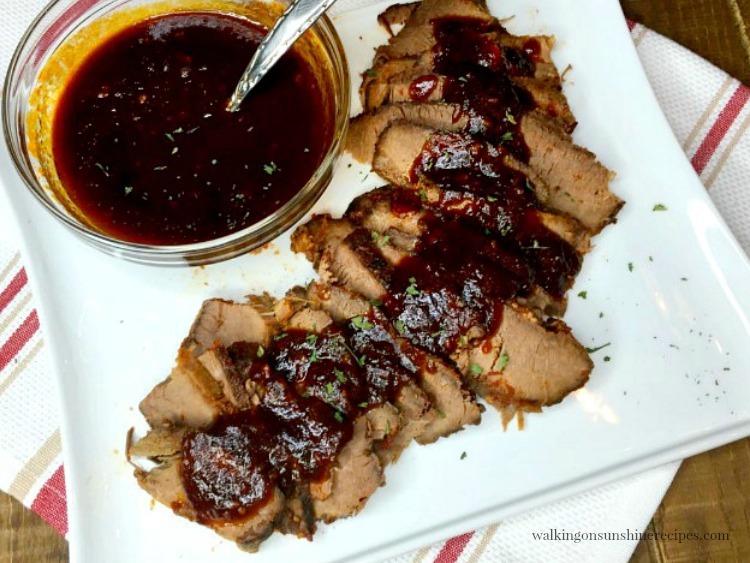 Beth’s Brisket – this is my sister-in-law’s recipe and it is probably one of the easiest and most delicious recipes you’ll ever try. I make this for my son when he’s home from college because it is his favorite. The leftovers freeze really well so you can easily make BBQ Brisket Slider Sandwiches for dinner when life is really busy too. Chicken Marsala from Creme de la Crumb. Easy, saucy and flavorful chicken cooked in a marsala sauce. This looks amazing. 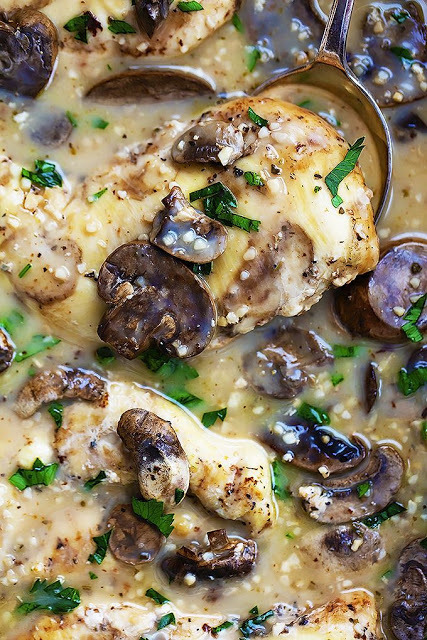 I need to try this recipe as my family loves the traditional chicken marsala recipe I make. 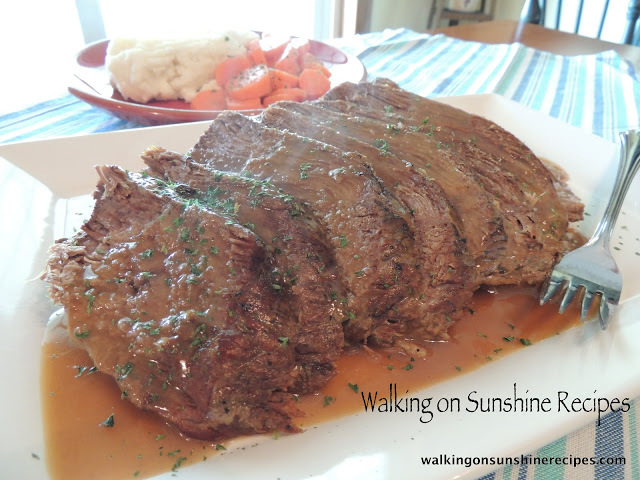 Slow Cooker Pot Roast -I couldn’t put a weekly menu together with crock pot recipes without including my family’s favorite pot roast recipe. This is the ultimate in comfort food and it is so easy to put together. I like to serve it with mashed potatoes, but on really busy nights buttered noodles works great too.